How Did the First Speed Limit Laws Come About? 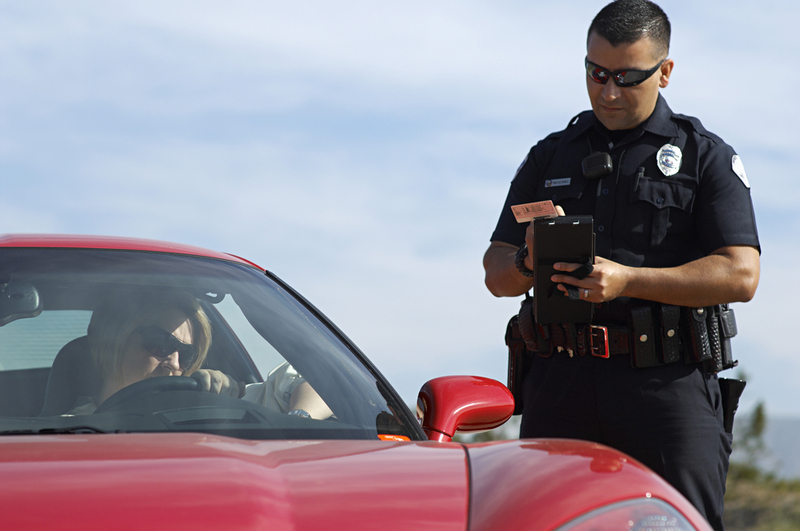 Everyone has different anecdotes about their first traffic ticket and how to avoid them. With road construction season kicking into high gear, there’s been no shortage of traffic violations and accidents not to mention dramatically lowered speed limits for everyone’s safety. 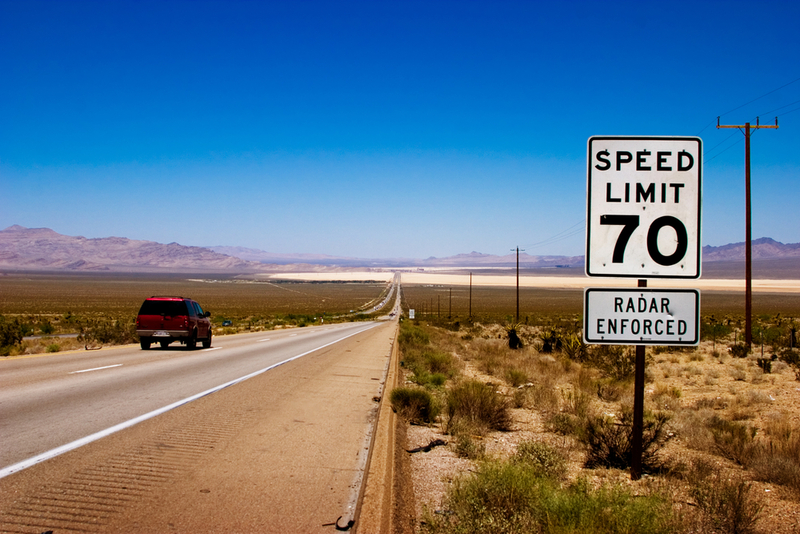 Which begs the question: What was the first speed limit law? Our story begins in a place called Connecticut. That’s right you can blame the New England state for all of your speed-limit injustices. Feel free to hold your boos until the end of this article. The fifth state of the 13 original American colonies was the first ever to enact a speed limit law, signed on May 21st, 1901. Historically speaking, this first speed limit was in fact among the very first laws aimed at motor vehicles. Prior to this, back in 1894, made their version of Great Britain’s “Red Flag Act,” which mandated that all motor carriages were required to have a man to walk in front of it waving a red flag to ensure that surrounding pedestrians would not descend into anarchy when confronted with such machines. What Connecticut’s law did at the time was cars to 12 miles per hour in the city and 15 in the countryside. That sounds harsh but the cars of that time were lucky if they could reach even close to those speeds at all without tinkering from the owners. Connecticut’s representative Robert Jeremiah Woodruff was the man who submitted the initial proposal to Connecticut’s State General Assembly for limits of 8 and 12 miles per hour, within and outside of the city, respectively. By the time the bill passed into law in May of 1901, the limits were raised, but there was now an addendum forcing drivers were to stop for horse-drawn carriages, at the time they believed this was to avoid troubling the baffled creatures and avoid collision with them. The first official speed limit marks a huge paradigm shift. In fact early automobile clubs initially cried foul. Once, an Indiana judge actually knocked down the proposal for a speed limit law in Kokomo, funny enough we don’t remember that part of the Beach Boys song. As cars got faster, and the US population took to the car as part of everyday life, and drivers grew more callous behind the wheel of increasingly powerful machines, speed limits weren’t just here to stay, they needed to. And so, many motorists of every generation after have been cursing it ever since.